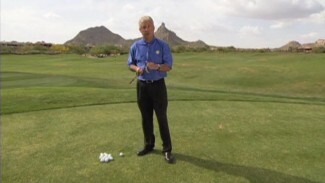 In this video you’ll learn how to play safer short shots. 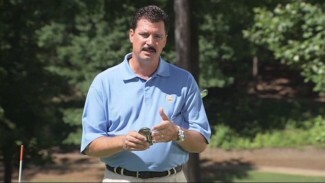 PGA Professional Christopher Smith teaches you the keys to hitting safe short shots, maximizing your ground time and minimizing your air time. 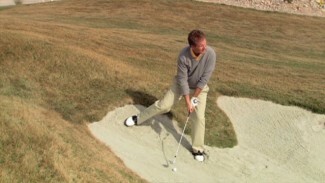 To do this, you will learn the Two Step Drill. 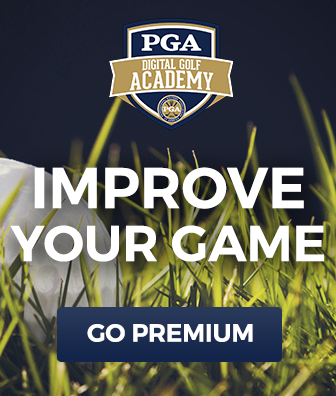 You’ll also learn a drill to help your practice feel more like you’re on the course. By simulating course conditions, you’ll be better prepared to handle things like increased heart rate and fatigue.